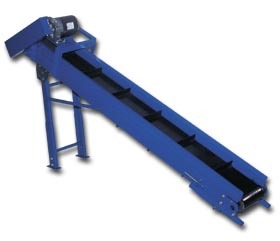 This rugged and dependable inclined conveyor moves product from one level to the next. Engineered for superior performance and efficiency. Product No. Belt Width Bed Width Wt. (lbs.) Price Ea.